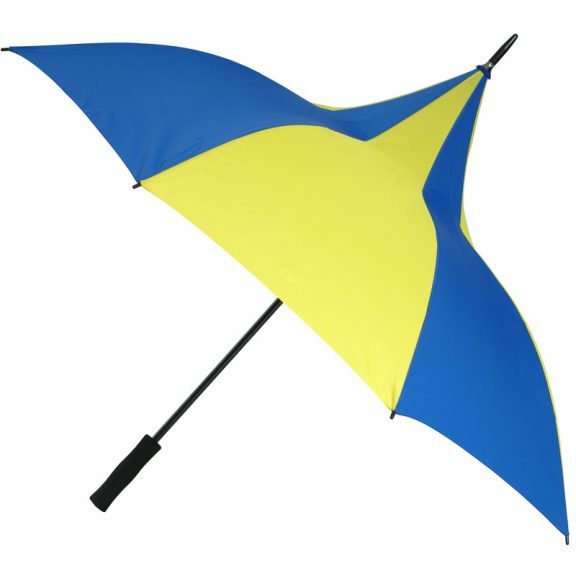 Blue and yellow, the colours of sunshine and sky. 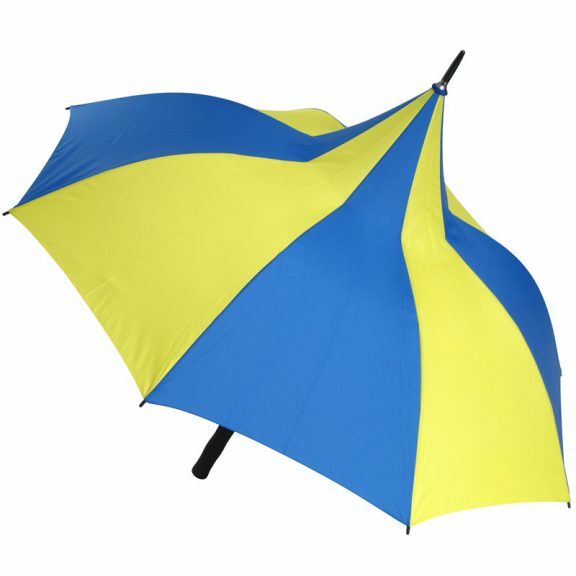 These good size blue / yellow umbrellas are ideal for the golf course, a day out at the races or any sporting occasion. 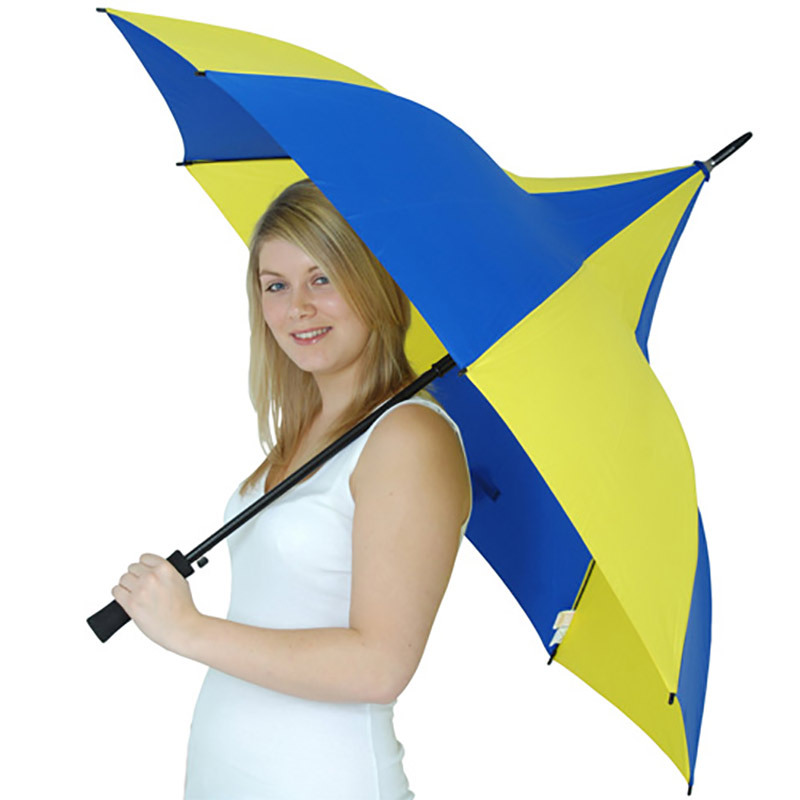 Looking for a blue and yellow umbrella? Our exclusive “Happy Days” is a striking new design Blue / Yellow Umbrella – a Sport/Golf style pagoda shaped umbrella. 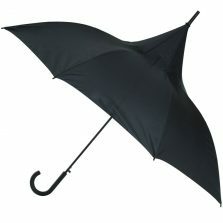 Happy Days has a width of about 120 cm (4 ft) and comes with a high-tech black, super lightweight EVA foam straight handle and push-button auto-open mechanism. 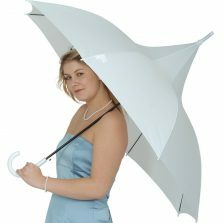 They’ll also have you looking good at the beach or the seaside! 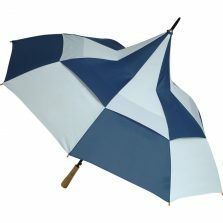 These eight panel sport/golf umbrellas have all the features of the more traditional models with added extras and stylish good looks. 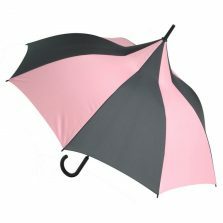 If you’d like to take a look at the rest of our extensive range of pagoda umbrellas!